...a spacious, roomy conference center, affords for the maximize productivity, cost-savings, and efficiency. 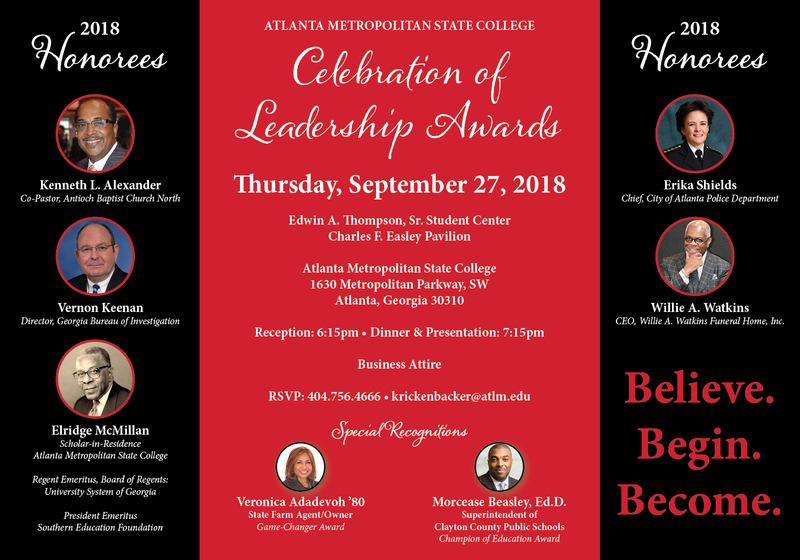 We take great pride that you chose the Conference Center at Atlanta Metropolitan State College.. Our top priority is to provide the highest level customer service and responsiveness to your needs. Located 10 minutes from downtown Atlanta, GA and Hartsfield-Jackson International airport, your meeting is strategically located for access and success.